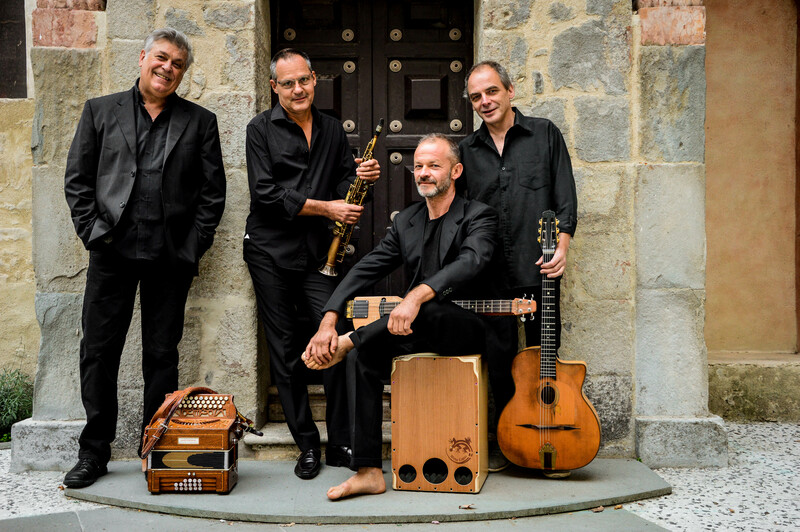 Banditaliana, one of the most renowned Italian groups on the world music international scene! 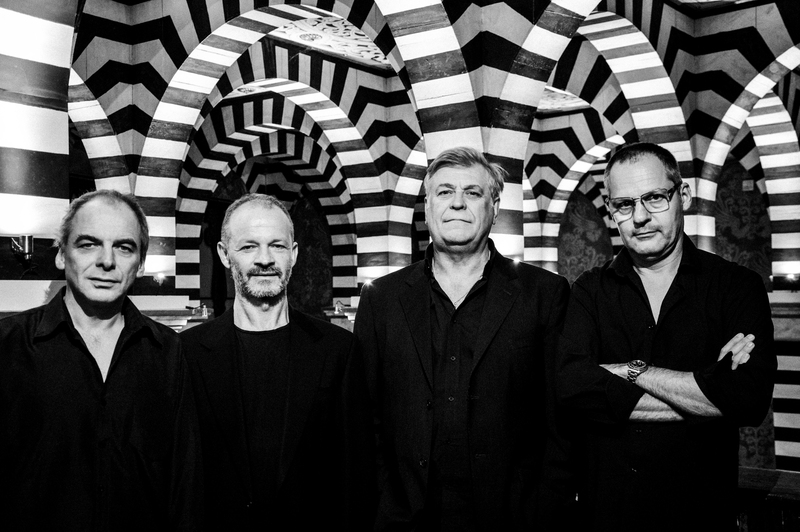 Banditaliana, one of the most renowned Italian groups on the world music international scene, celebrates its 25 years of career with a new album and a tour with a significant title “ARGENTO”. A magical fusion of Tuscan traditional forms and rites, jazz nuances and songs, a fresh, sunny music with a Mediterranean scent and no boundaries that has enchanted audiences of the most important folk festivals across the world.